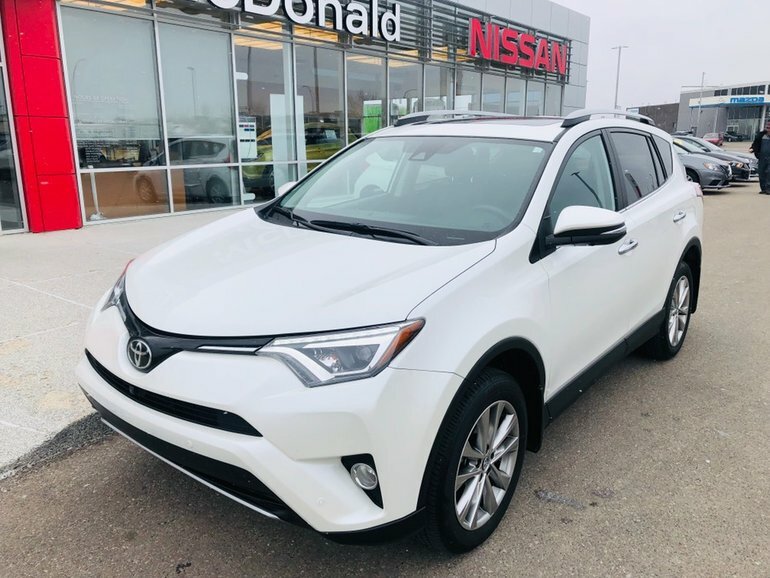 Locally owned and maintained at the Toyota Dealership in town this 2017 Rav4 is in near perfect condition for being just a couple years old. 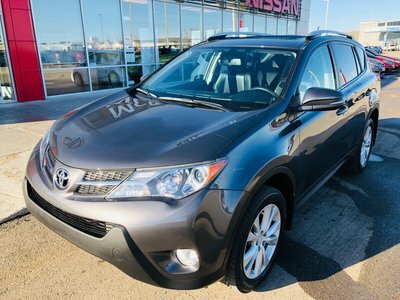 It has the limited package meaning this is a loaded as the Rav4 comes and with a fresh clean and full inspection this all wheel drive SUV is good to go. Interested? 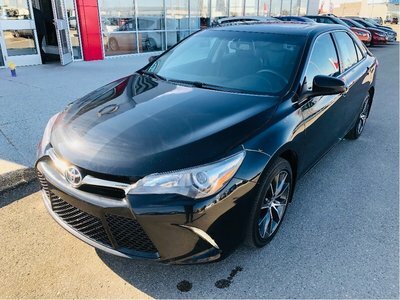 Please give us a shout at 1.888.328.9651 toll free to schedule your test drive today. Interested by the 2017 Toyota RAV4 LIMITED Limited Leather - Remote Start - 360 Around View Monitor?